On this episode, Meke and Lance interview Eric Dean Seaton, the creator of the comic book Legend of the Mantamaji. Listen in as we talk about Seaton’s career, Mantamaji magic, and what it means to see oneself represented on screen. Learn more about the Legend of the Mantamaji at http://legendofthemantamaji.com/. 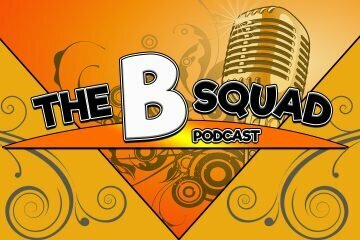 The B Squad – What’s An Euphemism?